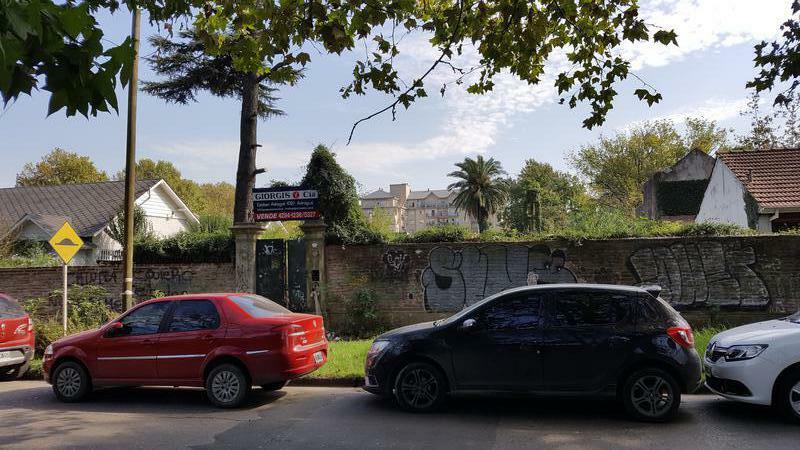 ÚNICO LOTE DE TERRENO PRÓXIMO AL CENTRO DE ADROGUE EN PLENA ZONA RESIDENCIAL. CUENTA CON UN FRENTE DE 23.6 Mts Y 61 Mts DE FONDO.. O SEA UNA SUPERFICIE TOTAL DE APROX. 1400 M2 . © 2018. Giorgis y Cía.